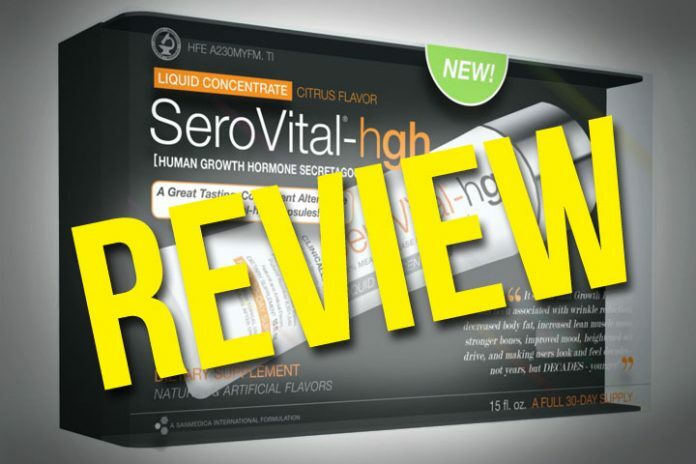 SeroVital HGH: What does it do? SanMedica International, the manufacturer of SeroVital HGH claims it can increase your body’s natural production of HGH resulting in more energy, better mood, burning body fat faster, help tighten those wrinkles and sagging skin before it gets worse. The thing is, it’s too much to claim for a single product. Surely its marketing strategy both seen in prints, TV, and social media suggests one thing: It invests heavily on hype and advertisement. Since the product is relatively new, there are not much negative side effects to talk about. The only way to do this is to inspect certain ingredient if it has side effects and one of it is Somatropin. Somatropin is a Growth hormone (GH), also known as somatotropin (or as human growth hormone [hGH or HGH] in its human form). It is a peptide (protein) hormone that stimulates growth, cell reproduction, and cell regeneration in humans and other animals. It is important in the body as it develops. In the United States, it is only available legally from pharmacies, by prescription from a doctor and that should be a red flag. How safe is HGH / Sompatropin? Just like stem cell therapy, taking growth hormones, such as Fibroblast Growth Factor seem to be the substance available to suppress aging. Unfortunately, some experts caution the overuse of HGH. Although there are good customer reviews on the product, the label itself warns of not taking more than four capsules in any 24-hour period. For healthy individuals using the recommended dosage, SeroVital HGH is probably safe since it doesn’t contain actual hormones. Rather, it reportedly works by “nourishing” the pituitary gland, which is responsible for making HGH in the body. 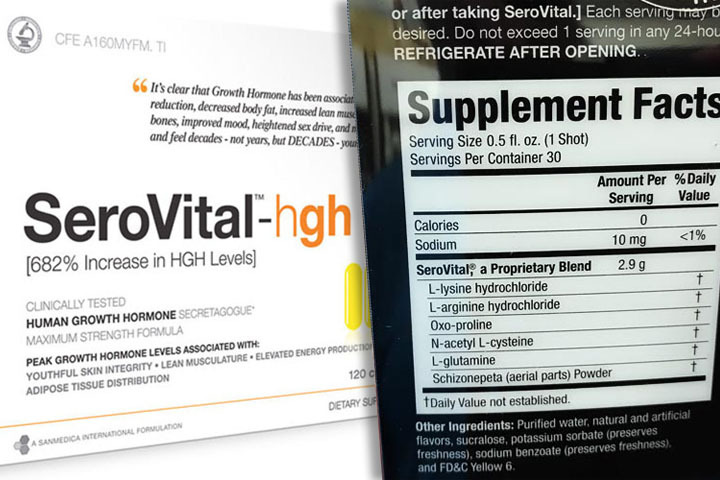 SeroVital would be safer than getting HGH injections. Alkaline Capsule Supplement – Does it work?